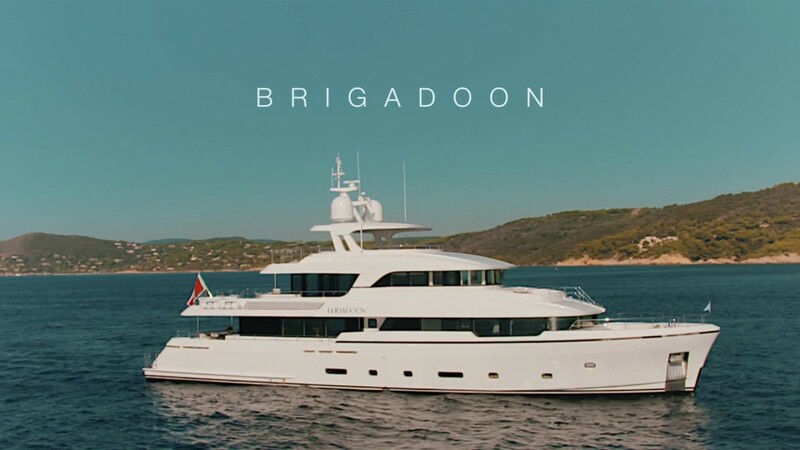 Our Dutch design DNA continues with the Brigadoon. Beyond the sharp lines and sleek low profile,comfort is key on this cool and contemporary motoryacht. You’ll find an impressive master suite and spacious galley on the main deck, plus a great lounge on the wheelhouse deck. An expansive swimming platform and an intuitive engine room add the finishing touches. Traveling the world is a real pleasure onboard Brigadoon. Built from high tensile steel and boasting an innovative, fuel-efficient hull design, this is one lean and lightweight yacht, meaning you can go further, faster. That smart hull and reduced draft also makes sailing in the Caribbean and other shallow waters a breeze, ensuring you can tick off all your top yachting destinations in comfort.